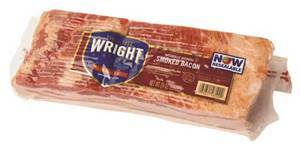 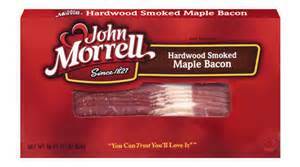 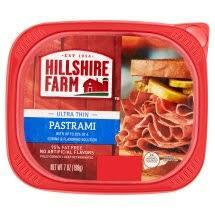 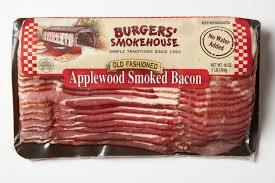 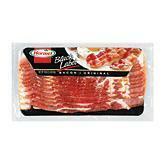 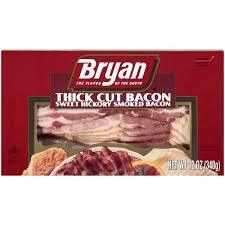 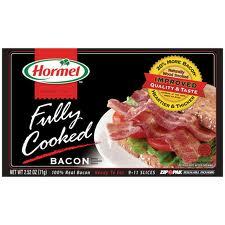 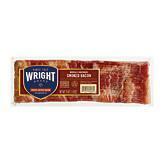 Hormel Range Brand Thick Bacon 3 lbs. 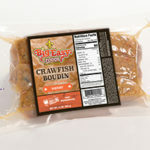 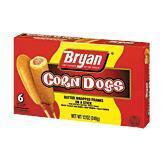 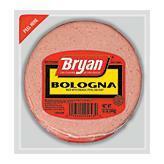 Bryan Corn Dogs 12 oz. 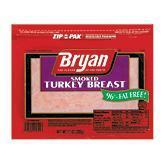 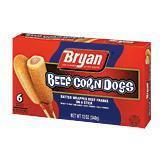 Bryan Beef Corn Dogs 12 oz.